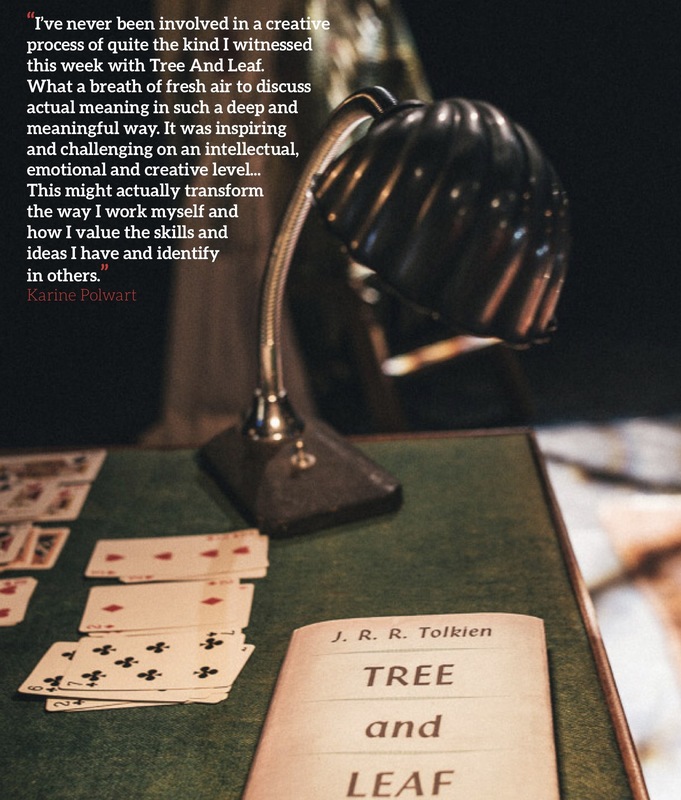 While we have more to tell you (in a future post) about The Man Who Planted Trees, the bulk of 2016 was spent getting ready for and performing our new show (the one it took us more than 20 years to get around to) JRR Tolkien’s Leaf by Niggle. The tour of Scotland and Northern England began in April and ended in July, and was followed by a wonderful Fringe run at our favourite venue, the Scottish Storytelling Centre. Hard to believe now that it all actually happened, but the reviews and our guest book are testament to a very successful tour, with audiences who were moved and spoken to by this amazing story. Here are some of our favourite quotes on our facebook page. 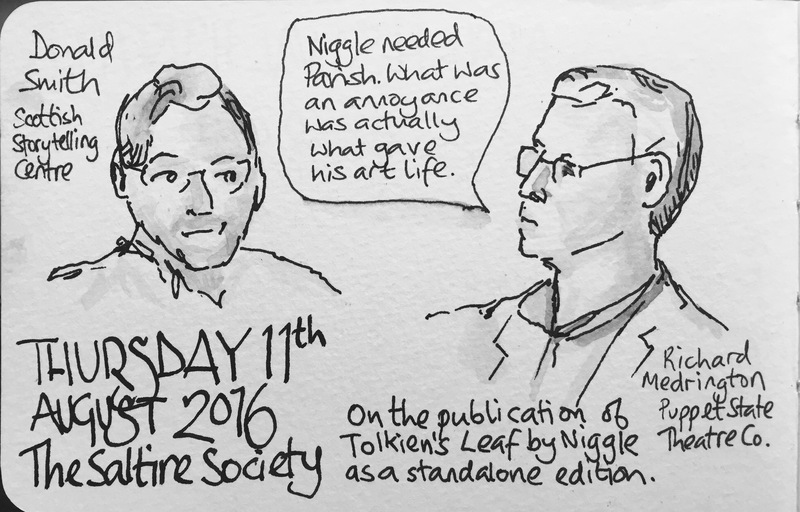 Along the way we entered into discussion with the Tolkien Trust and Harper Collins who have now published, for the first time ever, a stand-alone edition of Leaf by Niggle, specifically designed to coincide with our tour. They used our artwork for the cover (thanks to Iain Craig) and even gave us a credit on the back. It’s a beautiful little book and only costs £3.99! So what do Tolkien aficionados make of our adaptation? Adapting any well-known story for the stage is always a risky venture. 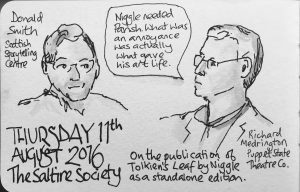 While Leaf by Niggle is not a well known Tolkien title, any Tolkien expert worth his or her Lembas bread is at least going to be aware of it and may well have read it several times. Our decision to stick closely to the text (omitting only half a dozen words) should have stood us on solid ground, but it was still unclear how they would react to the framing of the story, the use of props and the general delivery of the piece. We had two crucial tests: the first at Howden Park Centre in Livingston where we’d heard 18 members of the Polish Tolkien Society were going to be in attendance while on a #TolkienJourney round the British Isles and the second was to come after the main tour and the Fringe, when we were to go down to St Antony’s College Oxford for the international gathering of the Tolkien Society for their annual Oxonmoot. This time not 18 but 270 of the most dedicated Tolkien fans from all over the world would be in attendance. So how did they go, these tests? Well, we were delighted and honoured to meet “18 Hobbits, Elves, Dwarves and Men of the Polish Tolkien Society” and you can read a review here of the Howden Park show written by Magdalena Słaba, the chief chronicler of the Polish Tolkienites. And how was it received? 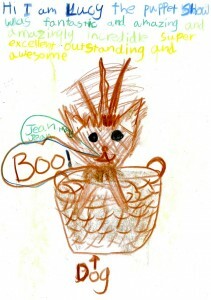 The great news is that the feedback on the performance from the attendees at Oxonmoot has been excellent – many many people have voted it the best Oxonmoot ever (!!) and many many people have cited Niggle as their favourite bit of this year’s Oxonmoot. It certainly made a great impression. Thank you so much to Shaun Gunner, tenth and current Chairman of the Tolkien Society, who invited us and to everyone who made us very welcome. For a fuller report – with beautiful illustrations – of the whole tour, you can have a look at this lavishly illustrated document full of quotes and facts and figures. Leaf by Niggle is taking a rest for a few months while we are busy planting trees in Manchester for two weeks over Christmas, then we return to North America for a three month tour in the spring. Niggle will be back in Edinburgh during next year’s Fringe (at the Storytelling Centre again) and in the autumn of 2017 it will be touring the UK. If you are interested in booking a performance of Leaf by Niggle, contact Alice McGrath at Red Bridge Arts. Our new show is reaching completion and we are excited to be sharing it with you. Here’s a quick primer on the main what, when, who and why of it. Yes we often have to repeat the name of the show. Leaf by Niggle is the same title as the short story we are telling. At one stage we thought we might call it Tree and Leaf after one of the books in which the short story has been published or even just Leaf. But we’ve opted for the orginal title because being faithful to the story seemed more important to us than having to say something twice. Some people light up when we mention that we’ve adapted this story for the stage because it’s been a favourite story of theirs for years. But if you haven’t heard of it, you’re certainly not alone. Although it’s by the 20th century’s best-selling author, it’s WAY less well known than many of Tolkien’s other works, especially his worldwide blockbusting epic Lord of the Rings or The Hobbit. As well as being published in Tree and Leaf alongside a seminal essay by Tolkien “On Fairy Stories”, it also appears in The Tolkien Reader, Poems and Stories, A Tolkien Miscellany, and Tales from the Perilous Realm. However, so far it hasn’t been published as a book on its own. What or who is Niggle? So Niggle is a human? Yes. And so are the other characters in the story. There aren’t any goblins or dragons or wizards but nonetheless the story has layers of magic in it. On the one hand it’s about Tolkien and his desperately long to-do list. But it’s also about the creative process and our life’s purpose, collaboration, neighbourly duties, distractions, the purpose of art for individuals and society. So it’s not a matter of life and death? Well – it’s kind of that too. We think there’s relevance in it for all artists and for everybody. We expect that Tolkien fans and Tolkien avoiders alike will enjoy it. We’re saying it’s for adults and children over 10. Is this a sequel to The Man Who Planted Trees? Yes and no. It is the first new show we’ve done as Puppet State Theatre Company since we launched The Man Who Planted Trees back in 2006. Similarities: It’s another stage adaptation of a short story by a well-known 20th century writer, written mainly for adult readers but aimed at a broad family audience. It has trees in it. 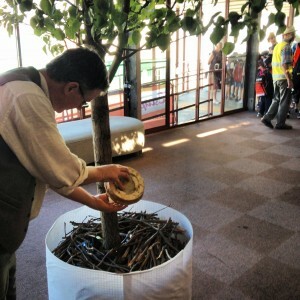 Differences: Leaf by Niggle is a one-man show whereas The Man Who Planted Trees relies on two performers. Although objects and props have special significance in Leaf by Niggle, there are no puppets – and in particular no Dog. No! Dog has been keenly interested in the progress of this project and remains a healthy, happy working creature. The Man Who Planted Trees is still a big part of Puppet State’s work and there are new tours in the pipeline that we’ll let you know more about here in coming weeks and months. We’ve been pinching ourselves at the quality of the creative team we’ve been working with on this project. 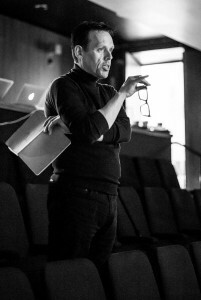 Andy Cannon, writer, performer and professional storyteller, who was Creative Director Performance of the Glasgow 2014 Commonwealth Games Opening Ceremony, has been our marvellous and wise director and very directorial he looks here. Sound skills have come from the great combination of the award-winning, spell-binding Karine Polwart with a gift for melodies that say just enough without overstating her case AND Cork-born, Glasgow-based composer, musician and songwriter Michael John McCarthy who has an impressive track record of making theatre shows sound just right. Production manager, Gerron Stewart, when not creating and tending an orchard, is unflappably seeing to our technical needs. The production side of things is tenderly held under the wing of the wonderful Alice McGrath of Red Bridge Arts. Janice Parker is bringing years of experience in choreography and movement to the subtle task tuning up a one-man storytelling show. Another line of continuity between The Man Who Planted Trees and Leaf by Niggle is illustrator, puppet maker, performer and designer Ailie Cohen who is giving us design support with set and costume. 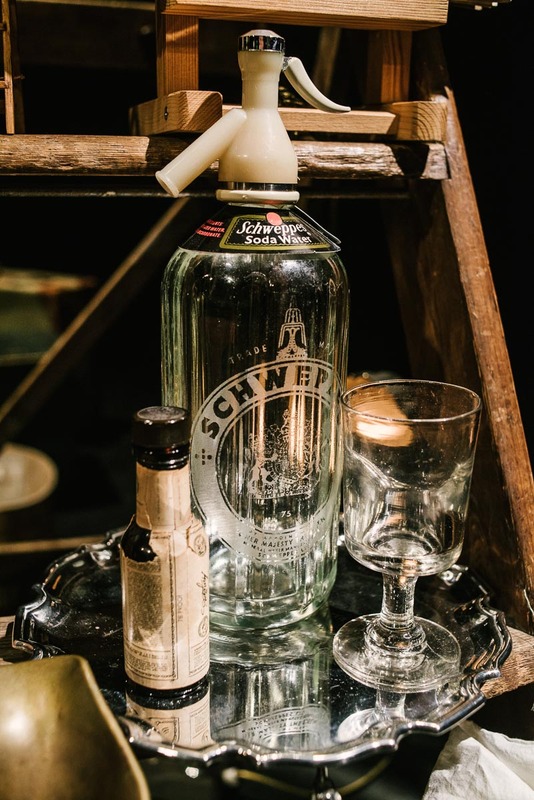 Alasdair Anderson has brought his ingenuity, intelligence and craftsmanship to some props making tasks, from the large, fiery welding end of things right down to fiddly, miniature, delicate stuff. Where and when can we see it? The first ever tour of this production begins with a premiere at the Festival Theatre, Edinburgh from 14-16 April and runs at venues across Scotland and Cumbria until 30th July. 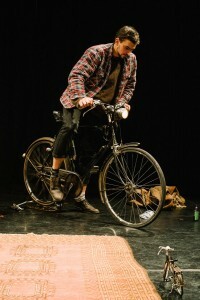 There will also be a run at the Edinburgh Festival Fringe in August 2011 which is part of the Made in Scotland showcase. Thu 14 – Sat 16 Apr, Edinburgh Festival Theatre Studio. Sat 23 Apr at Macrobert Arts Playhouse, Stirling. Fri 29 & Sat 30 Apr at Tron Theatre, Glasgow. Sun 8 May Howden Park, Livingston. Fri 13 May The Kirkgate, Cockermouth. Sat 14 May Brewery Arts, Kendall. Full tour date listings and links to venue booking pages are on our Touring page. 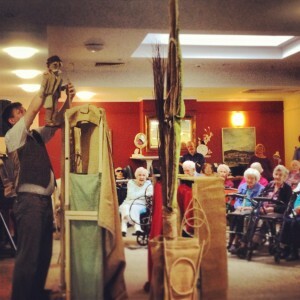 Puppet State Theatre Company celebrated their 7th anniversary of touring this show in May 2013 after a 7-week, 52 date tour of New Zealand and Australia. 2013 will be the company’s seventh Fringe run with this production. Having toured extensively in schools and rural venues across the UK since 2006 the company has for the last few years performed mainly overseas, including repeat runs at the Sydney Opera House and New York’s Lincoln Center Institute. After this Fringe run, the show goes to London’s Southbank Centre for their Festival of Neighbourhood. The story, based on a novel by Jean Giono, is about a shepherd who sets out to plant a forest and transform a barren landscape, accompanied by his faithful dog. Multisensory elements allow the audience to hear the wind, feel the rain and smell the lavender in a unique blend of comedy, puppetry and storytelling. The partly improvised nature of the comic scenes means that no two shows are alike. Richard Medrington and Rick Conte (the puppeteer behind ‘Dog’) created the show with artist Ailie Cohen, and have managed to keep things fresh despite having performed together around 1,500 times. This family show for adults and children over 7 has the rare ability to appeal right across the age range and can also keep hardened theatre technicians tuned in for new revelations from the dog. Adults unaccompanied by children are very welcome. a) 10,500 people saw The Man Who Planted Trees during the 7-week tour of New Zealand and Australia. 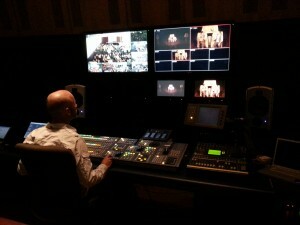 b) 500 people in New South Wales watched the show remotely – some 700 miles away – during Sydney Opera House’s first ever livestream to multiple locations. c) 2010 & 2013 touring in the Netherlands, New Zealand and Australia was supported by Creative Scotland, following inclusion in the first Made in Scotland Fringe showcase in 2009.
d) The cast performed a French adaptation of the show at the Charleville-Mézières World Puppet Festival in 2011 and in Montreal in 2012.
e) This will be Richard Medrington’s 18th Fringe as a puppeteer. We performed in not one but two lovely venues, the Glen Eden Playhouse for our schools shows then at the Town Hall Concert Chamber for public performances at the weekend, including an extra show added on due to popular demand. The Auckland Arts Festival was resplendent with pink posters, fluttering poetry flags and abuzz with memorable acts. We saw some great performances – notably I ♥ Alice ♥ I and Cantina – although our dates and times meant we couldn’t see the other Scottish-based theatre shows Pondlife McGurk and The Strange Undoing of Prudencia Hart. There are reviews from Auckland and beyond here. And we received some lovely feedback from the Auckland Steiner School and Glen Eden Primary. An uncanny thing happened when we arrived in Wellington and were welcomed by Derek Simpson who drove us to our accommodation. Elspeth asked if he could turn the radio on just in case we heard the interview that Richard had done via Skype for Radio New Zealand. The very instant that he did so, we heard the presenter Lynn Freeman saying: “I spoke to Richard Medrington of Scotland’s Puppet State Theatre Company.” Here is that whole segment in which Lynn and Richard discuss where puppetry is at today. Wellington is a beautiful city and the Capital E Festival makes great use of its many downtown, walkable arts venues to provide young people with a smorgasbordic moveable feast of live performances. 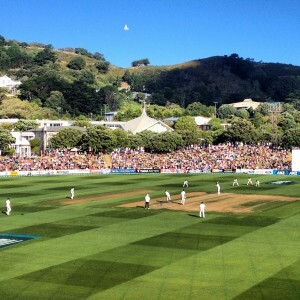 We treated ourselves to as many other shows as we could – in particular the delightful Duck, Death and The Tulip – and also took advantage of the England-New Zealand test match at Basin Reserve and went to see Rodriguez, the songwriting legend and star of Oscar-winning documentary Searching for Sugar Man. Thanks to Derek and the whole festival team as well as Rick’s renowned clown friend Fraser Hooper for his ticky-tour to Scorching Bay and Wellington’s resident whale expert and magician Anton Van Helden for his dumbfoundingly dazzling card tricks. How appropriate that John, our welcoming driver to bring us to the historic gold-mining town of Castlemaine for our French-smelling theatre show, has also been a guide on Aroma Tours specialising in the most aromatic sites of Provence. And how lucky we were to be hosted by some of the town’s friendliest arts-loving folk. 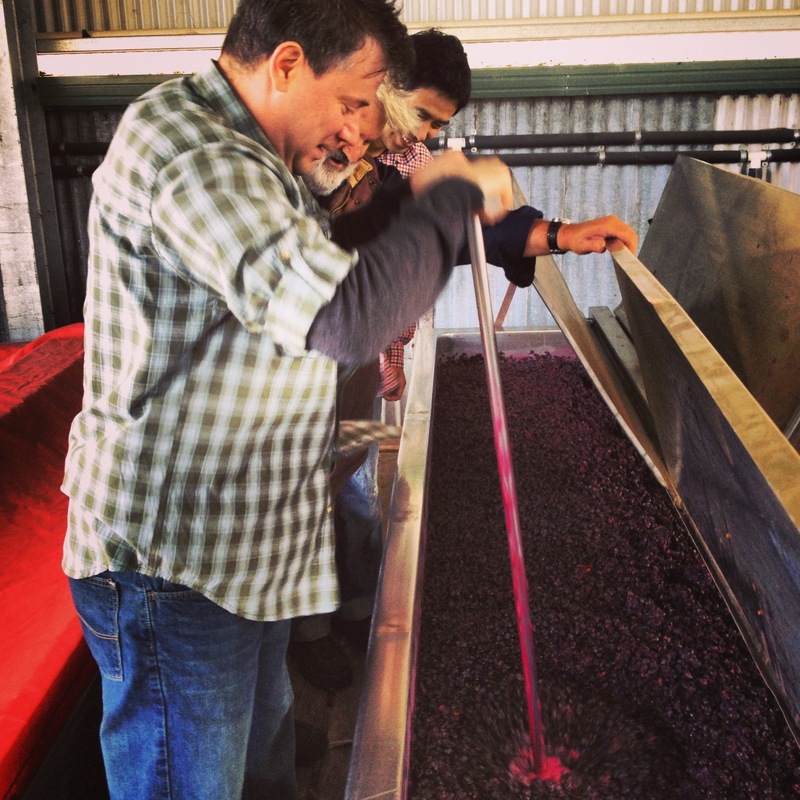 Rick was hosted by Lynne while two doors down Elspeth and Richard were chez Ken and Lynda Pollock who are wine growers. Their Blackjack winery has a deservedly splendid reputation for their wonderful hearty shiraz. The harvest began the week we were there and we had a fascinating peep into the hard work of the plunging process. Our shows at the packed-out Phee Broadway Theatre went down amazingly well but perhaps our highlight of the week was giving an extra show at Ellery House the local hospice for an audience whose average age was in the late eighties. With hair as white as Old Elzeard’s and eyes as twinkly as Dog’s they were a really beautiful audience. We had a lovely time reconnecting with puppetry friends Eliza-Jane Gilchrist and Mark Pencak who used to live in Edinburgh and now are Castlemaine locals – or ‘blow-ins’ as you’re called if you’ve only lived here a generation or so. Their compact and bijou show Transplant was so captivating, transporting, intricate and funny. Thanks to Martin, Matt, Iggy, Coll, Callum, John and everyone who helped make for a really memorable week. 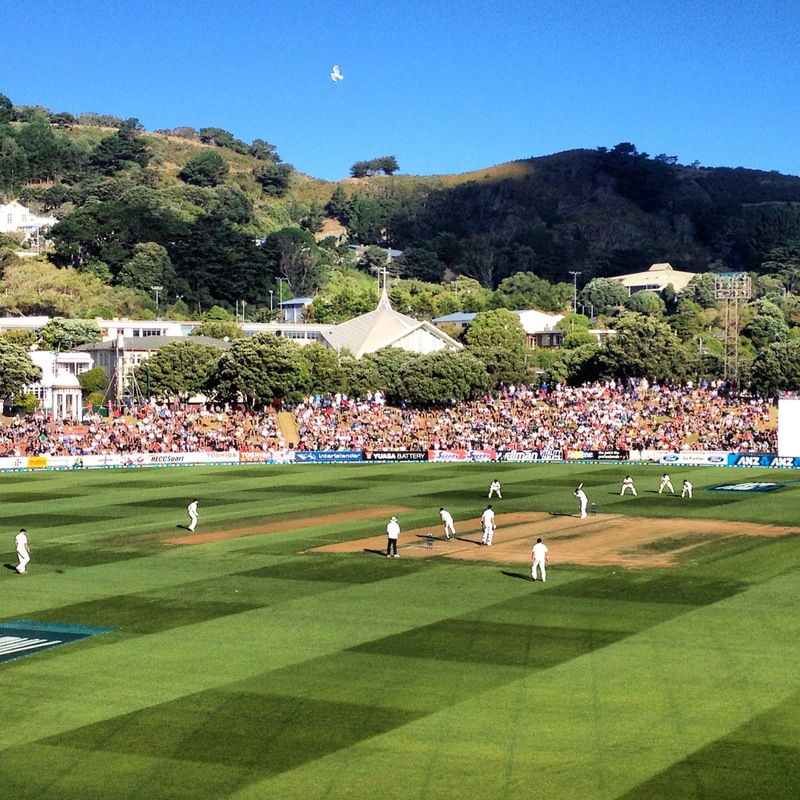 If ever there’s a time when we have pinched ourselves in disbelief at our good luck, this was it. (And the two weeks in 2010 when we were here as well, but too swept away to blog about it.) Going to work in the morning and walking towards this iconic building was a real privilege. Even the people who work there the whole time think so! 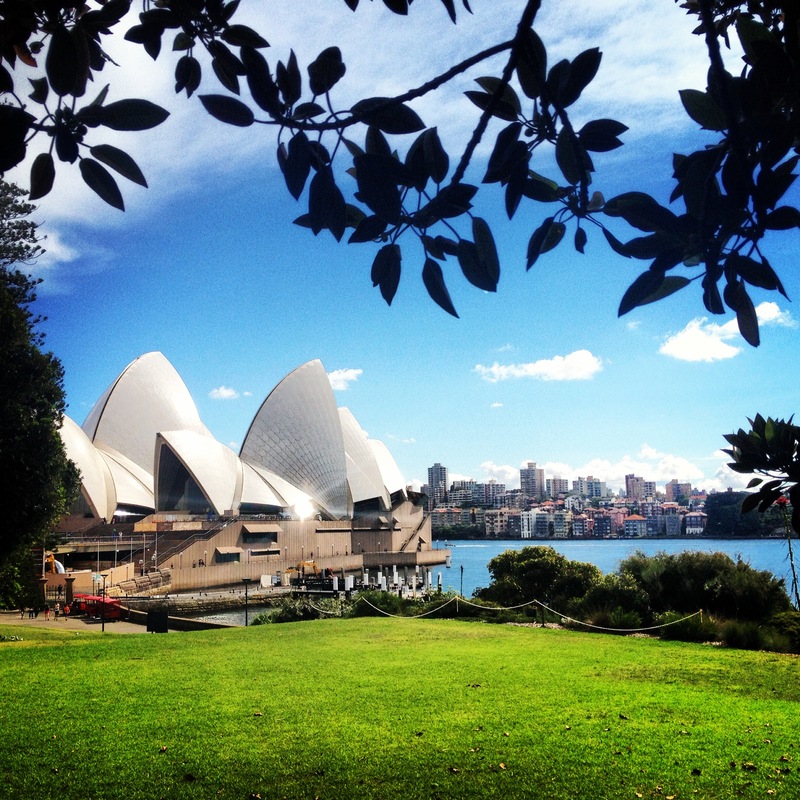 One bonus feature of our run was taking part in the Sydney Opera House’s first live stream of a performance to multiple remote audiences. 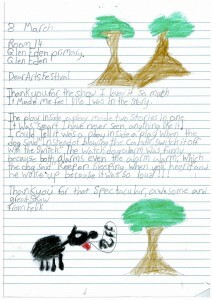 In addition to the audiences in the Studio Theatre, 500 pupils in 16 classrooms across New South Wales were able to watch the live stream and many of them also experienced the multi-sensory elements. Our ingenious puppet maker Ailie Cohen shared simplified design ideas for schools so children could make their own tree-shaped fans, flying birds and customised ‘weather system’ plant sprays. The live streamed shows came off with barely a hitch and we even managed to extend the post-show question and answer session to the remote audience too. We felt very honoured that our show was chosen to reach digitally beyond the sail-like walls of the Opera House. Some of our other performances had enhanced access by being audio-described for audience members with visual impairment and we enjoyed introducing the puppets to people in the pre-show touch tours. In Sydney, we relished the opportunity, as we did back in Montreal last year, to connect with Agnes Durbet and Pauline Ramsey, the granddaughter and great granddaughter of Jean Giono. And although we didn’t like to mention it at the time, now that the UK seems to be edging out of winter, perhaps it’s safe to admit that we had a little time off on Sydney’s Northern Beaches back in March – Australia’s late summer. In 2010 we also performed here but it was called Melbourne Arts Centre back then and our performance space was smaller, squarer and darker than the wide, curved pink embrace that is the Fairfax Studio. 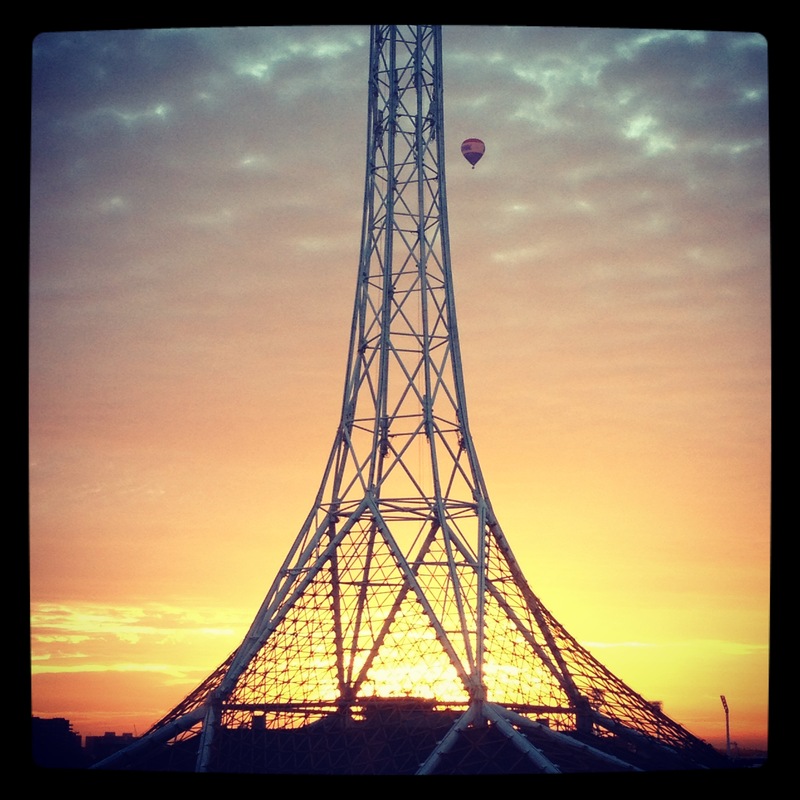 Our public shows this time have been part of the Melbourne International Comedy Festival. 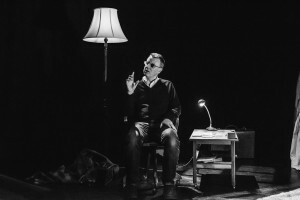 One review even gave The Man Who Planted Trees “five stars for side-splitting comedy as a highlight of the MICF.” Chief among our own Comedy Festival highlights are the constellation of shining stars who form The Chipolatas. 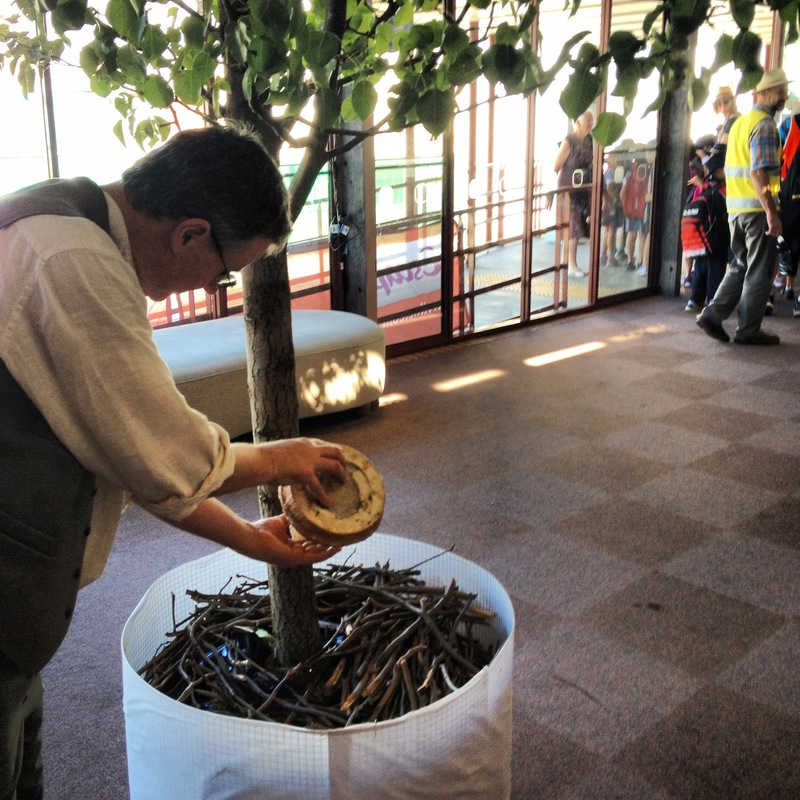 We had a very fitting partnership with Tree Project who handed out native seeds to our audiences – ones chosen to germinate well at this time of year and suitable for planting in gardens or contributing to the organisations wider land regeneration initiatives. 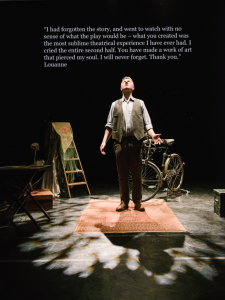 After performing this show for almost seven years, it has been really encouraging to see the innovative ways that people continue to respond to the stimulus of Jean Giono’s enriching story. Just wanted to say thank you for The Man Who Planted Trees. I was in the audience (full of school kids!) on Wednesday morning, and I am still thinking about your beautiful show. It has inspired me to think about my life’s purpose, as I see those trees as the metaphor for the legacy we all leave behind. 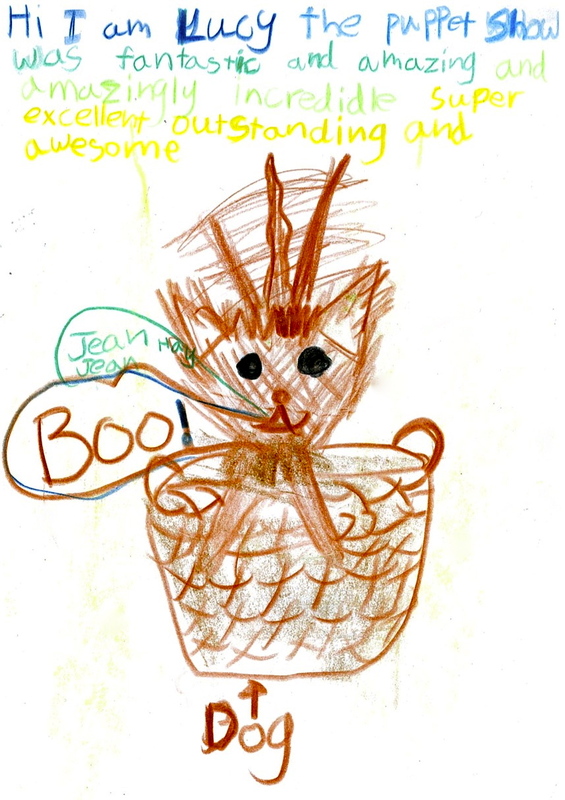 I want to encourage young people to engage with their imaginations, that is my forest! And one person (little by little) can make a difference. So, that’s 52 performances over 7 weeks to 10,500 people. We’d like to say a very big thank you to ALL the lovely, talented and inspiring people we’ve met right across New Zealand and Australia for a truly memorable trip!